A Chocolate Filled Adornments Open House! Want to browse the latest in custom made jewelry and invitations, while mingling with other wedding professionals, brides and their families? 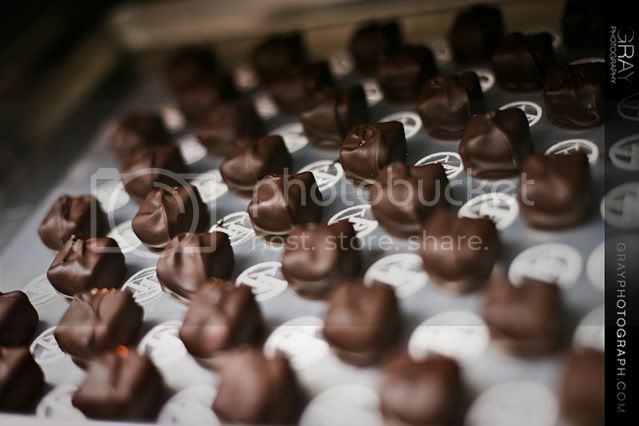 Want to have some delicious fresh, handmade, European style chocolates from the Schakolad Chocolate Factory? 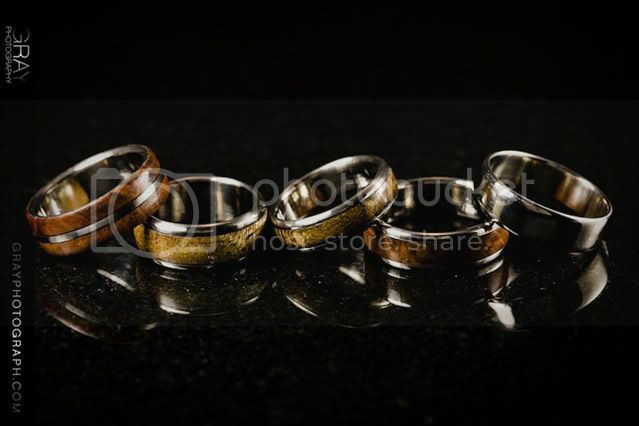 Want to speak directly with the designers who will be in house INCLUDING Charlie Thompson maker of Titanium Wood Inlay rings while listening to the live music from Jack Grant? Want to be the recipient of the Adornments give-a-way of a pendant to one lucky attendee? If so, come to the Adornments Open House THIS Sunday (April 25th) from 2-5 pm at the Factory in Franklin (2nd floor)! It’s going to be an awesome time! For more information visit the Adornments Blog!